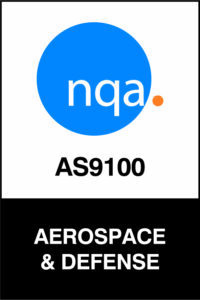 At Key Plastics our entire manufacturing facility is covered by AS9100 (Aerospace Standard) and ISO 9001. Quality is crucial to everything we do at Key Plastics from design through to mould-making and injection moulding. Our quality team is dedicated and highly motivated and our customer supplied monthly performance charts are evidence to our exceptional vendor performance. 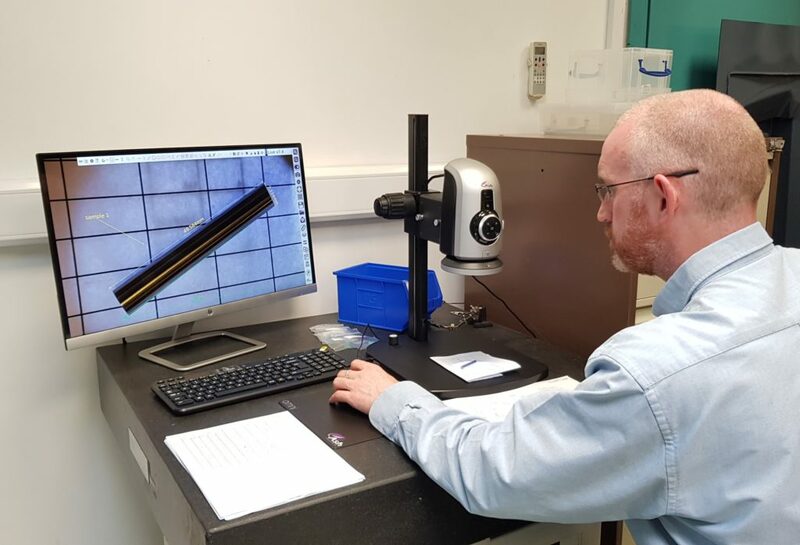 At Key Plastics we have a dedicated Quality Department in order to continue delivering the many varied and mixed products that we manufacture to meet and exceed our customers exacting needs and specifications. We have purpose built quality rooms for inspection and testing of the plastics components as required. Key Plastics has also been awarded Cyber Essentials Standard by Certification Europe.